"My goal is to guide my clients through the fitness journey to be stronger, be healthier and live better." Throughout my sporting life I have always had a keen interest in the physical conditioning and performance of players/athletes and how this could be improved/optimised. Over the years I have pursued my education in this broad subject/area, firstly becoming a certified fitness instructor and then moving on to more advanced qualifications including Strength & Conditioning and Pilates, culminating in a MSc Sports Performance from University of Limerick. 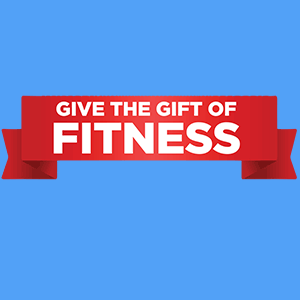 My goal is to guide my clients through the fitness journey to be stronger, be healthier and live better. 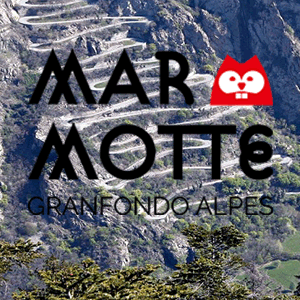 Are you a competitive racing cyclist/triathlete or just looking to improve your best time in one of the many summer sportives? Mastering the foundational movements of a basic golf or tennis swing is critical to creating consistency. Without an easy-to-replicate swing, your ability to confidently hit the ball with accuracy and speed will diminish, as will your overall scores. All of our programs consist of functionally sound movement training, Strength training and conditioning with a strong emphasis on form and technique. These programs are also periodised throughout the season so as to ensure training goals are reached and maximum performance can be extracted from the team/athlete. Raise your game or take your team/athlete to the next level. Our sport performance training programs are science based and provide individualised training specific to the demands of your chosen sport. 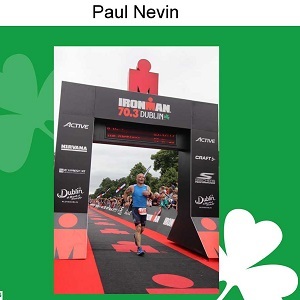 "I would like to thank Paul Nevin for his training expertise all year. Following his plan I came 4th in Nationals Masters 40, 2nd in the Tipperary TT and 13th over all in Charleville . 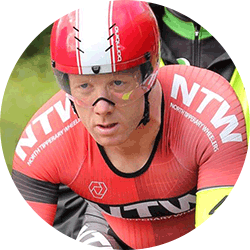 I would highly recommend Paul for anybody interested in racing and TT training." 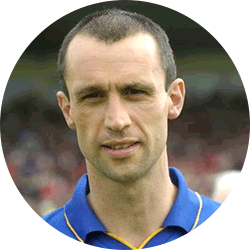 " Paul was Strength & Conditioning Coach for the Toomevara Senior Hurling Squad in 2017. Paul designed & implemented a highly effective Pre-Season Fitness Programme for our squad of players which was challenging but varied & enjoyable. This was the foundation of a very successful season for us. I believe the effort Paul put into our early season work in particular was largely responsible the relatively low level of soft tissue/muscular type injuries that had impacted us in other years. Paul's attention to detail & ability to tailor training activity to suit the specific demands of our game has made a real difference in both the physical characteristics of our players and also in the enjoyment our players get from participating in training." "During my 3 year term as manager, Paul formed part of our Senior Panel as Strength & Conditioning and Skills Development Coach. He developed and implemented the team S & C program. He spent time working with players that needed extra work to attain the required level of fitness to perform in the AIL. Paul's input into our training and preparation had a huge influence on Nenagh's success & promotion in the AIL".
" Paul was Strength & Conditioning Coach for the Toomevara Senior Hurling Squad in 2017. Paul designed & implemented a highly effective Pre-Season Fitness Programme for our squad of players which was challenging but varied & enjoyable." 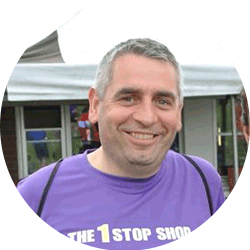 "During my 3 year term as manager, Paul formed part of our Senior Panel as Strength & Conditioning and Skills Development Coach. Paul's input into our training and preparation had a huge influence on Nenagh's success & promotion in the AIL".